Thank you for joining us in St. Kitts for WMC 2019! 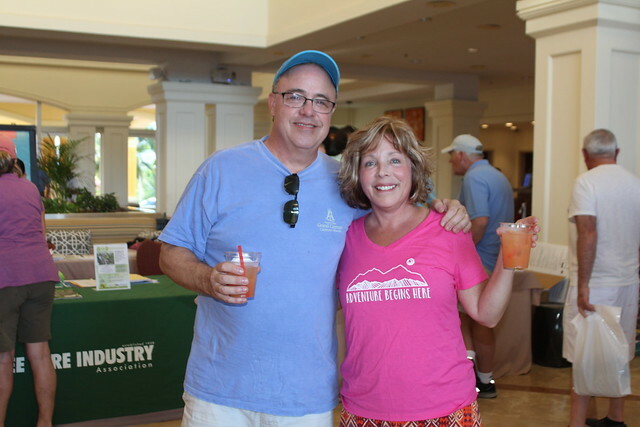 Nearly 500 people attended WMC 2019, held at the St. Kitts Marriott Resort and Royal Beach Casino, February 11-15, 2019! We hope that you found the conference informative, the networking valuable and the rest of the programming worthwhile. We had an amazing time, and hope you did too! Ready to start daydreaming about WMC 2020? Mark your calendars – we’re headed to the Marriott Puerto Vallarta Resort & Spa, Sunday, February 9 through Thursday, February 13, 2020. Puerto Vallarta received the Trip Advisor Travelers’ Choice award for being one of the top ten destinations in Mexico in 2018! Below are resources from our some of our incredible speakers and photo highlights from WMC 2019 to help you ease into back to life on the mainland.